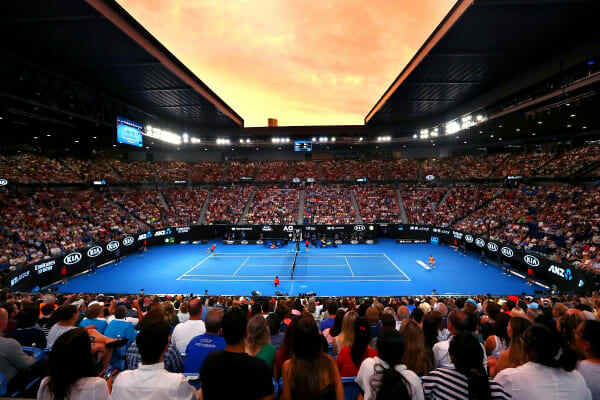 Witness the world’s best Tennis players battle it out on the iconic blue hard courts of Rod Laver Arena with access to four action-packed Quarterfinal sessions and your choice of accommodation in the heart of the CBD. 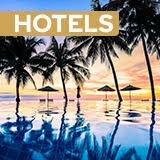 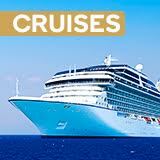 Book early to secure your stay! 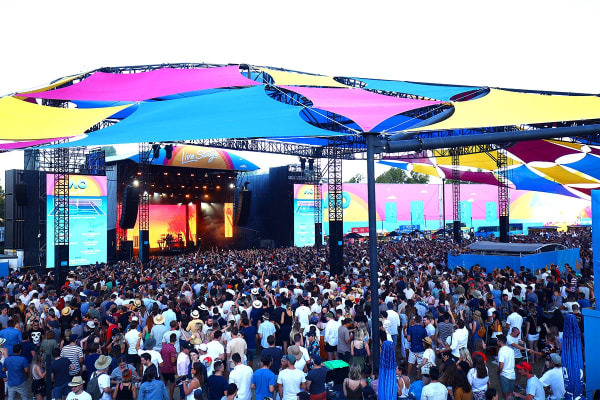 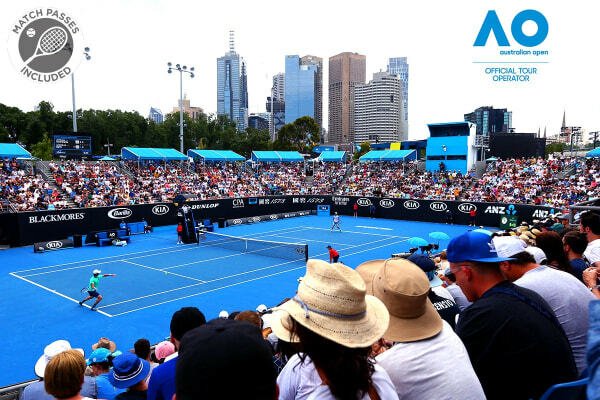 Summer in Australia is tennis and with this incredible three night package, you’ll get to fully immerse yourself in the electric Australian Open 2020 atmosphere with access to four show-stopping matches at the Quarterfinals.